KISS returned to Halifax on Thursday night, playing the Halifax Metro Centre. 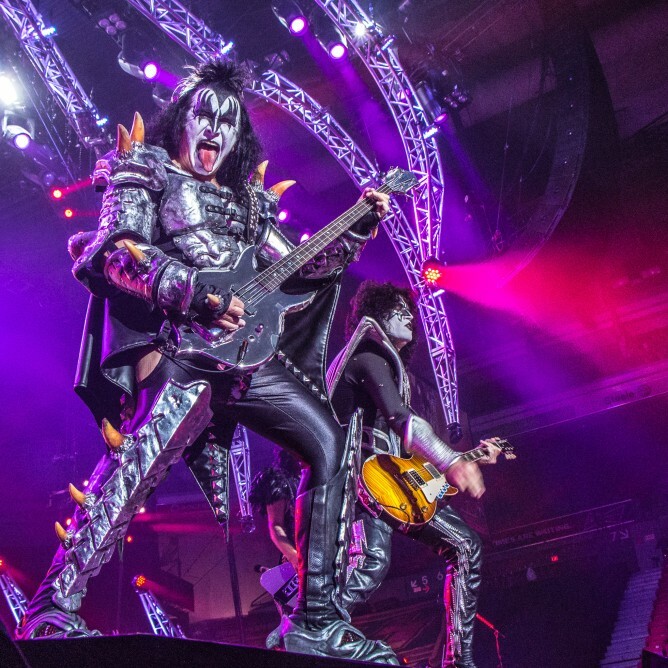 It was the first time KISS played an indoor show in Halifax since 1977. The last time Gene Simmons, Paul Stanley and crew were here, they headlined the outdoor “Halifax Rocks” show on The Commons in 2009.